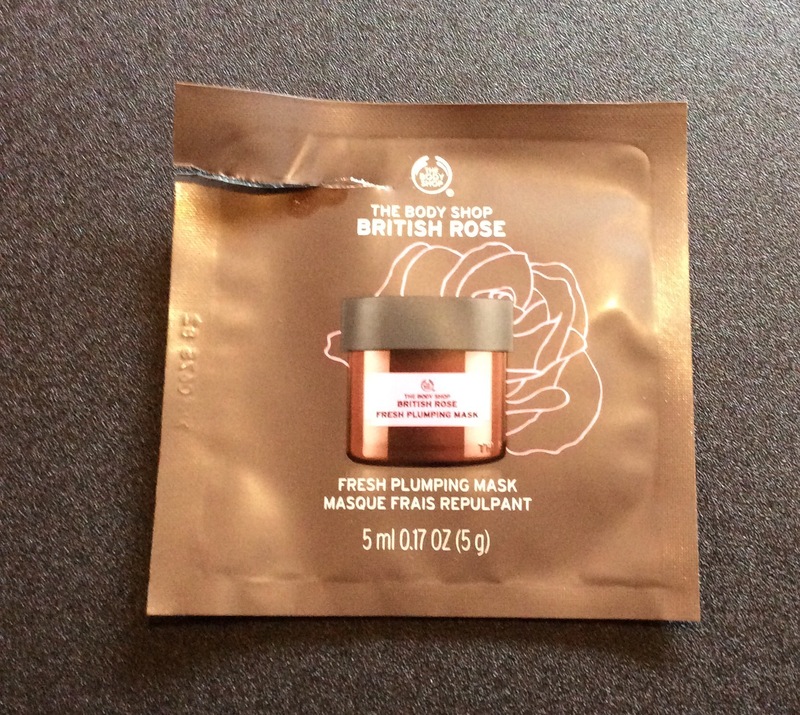 Wanted to let you know my thoughts on the Body Shop masks now that I have finally got round to trying them. 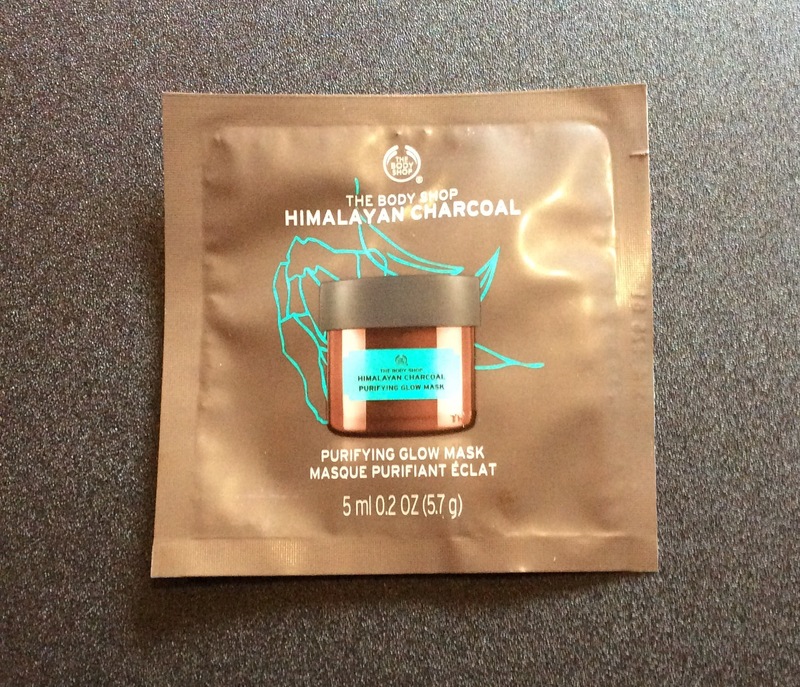 I received my free Body Shop sample mask trio through The Body Shop facebook page / Claim Free Face Mask offer – please see link here to apply (still available to claim or send to a friend(s) while stocks last) – see my earlier post here for further details. 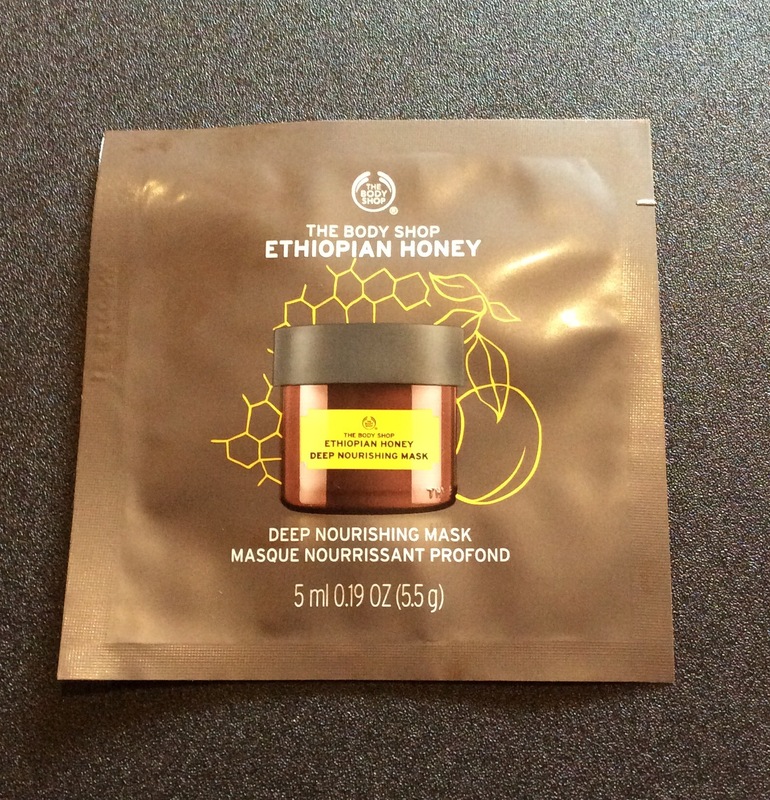 The Ethiopian Honey Deep Nourishing Mask – full size £15 for 75 ml – states contains Community Trade honey from Ethiopia, Community Trade marula oil from Namibia and Community Trade organic olive oil from Italy – this mask is beautiful – this may be my favourite of the three masks I have tried, even though I like all three – light honey fragrance – left my skin hydrated, soothed replenished and fine lines appeared reduced and skin felt softer, looked brighter and more rested – definitely left my skin v nourished as well – definitely going to purchase. I would definitely recommend trying to get samples of these masks to try before purchasing to see which one you prefer or maybe all three – if the offer I got is not available just ask the sales assistant if they have even one sample you could try. As always if you are considering purchasing please check in store and online for the best offers available prior to purchasing.